Today is the American holiday of Thanksgiving. And one of the things I am most thankful for is . . . You! 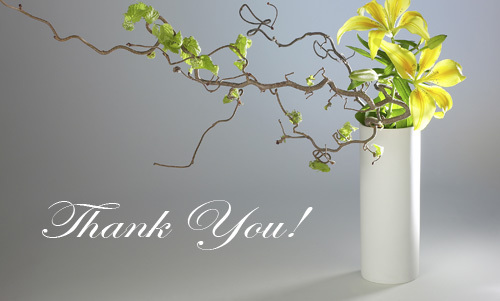 Thank you for being readers, commenters, clients, friends, and family. Thank you for your trust, time, energy, and support. Thank you for your friendship and love. These are gifts that I do not take for granted. Each of you means more to me than you can possibly imagine. I count you as a blessing in my life. May you and yours have a joy-filled day. This entry was posted in Appreciation and tagged Appreciate, Appreciation, Energy, feeling, Gratitude, Happy, Health, Healthy, healthy-living, Holiday, Holidays, Inspiration, Mind Body Spirit, Positive Thoughts, Spirituality, Thanksgiving, Thoughts, wellness by Goss Coaching. Bookmark the permalink. Hanna, We are thankful for you too! I hope you and your Family have the best Thanksgiving yet and that your day is filled with love and joy as well. Thank you. Thank you so much! Hope you have a wonderful, joy-filled day! Much love and appreciation! Indeed , cultivating an attitude of gratitude can truly enrich our lives. And Thanksgiving is such a wonderful time to remind ourselves of all our blessings. Absolutely, Shakti! And I am thankful of your continued support, Shakti. So appreciate you! Thanks so much, Sharon! So appreciate you! Thank you for all your love and support! I so appreciate you! Love and appreciation to you, too, Julia!